More Than Paper has been a fan of The Bonnie Marcus Collection for years! We have long carried her line of stationery, cards, and invitations and adore her high fashion style when it comes to paper. 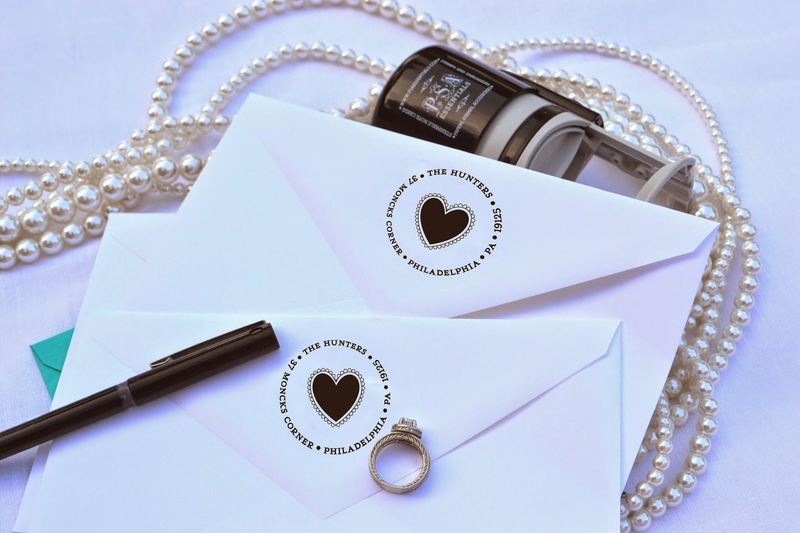 A busy mother of three and former high-end event planner in NYC, Bonnie launched her stylish stationery company in 2002 to fill a void in a very traditional market and boy, did she ever! 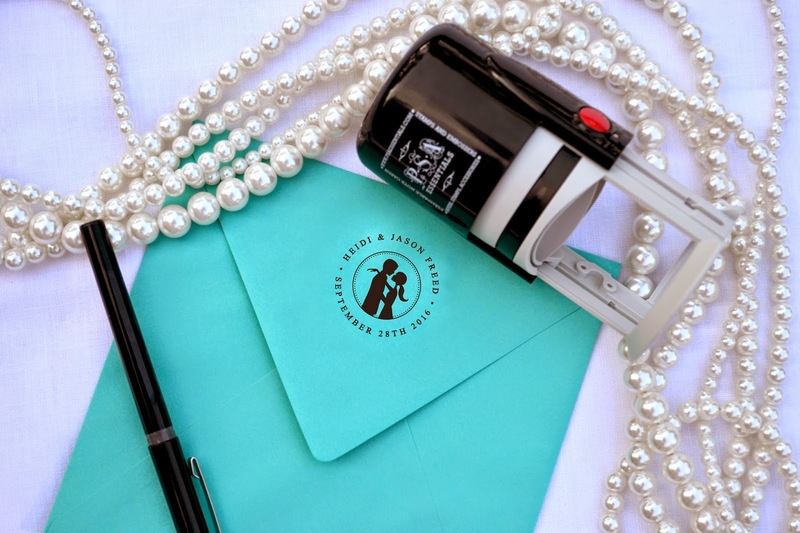 Embodying the slogan “where fashion meets paper,” the Bonnie Marcus Collection has grown extensively in the stationery world and beyond, with products ranging from greeting cards and gifts to pajamas and apparel. 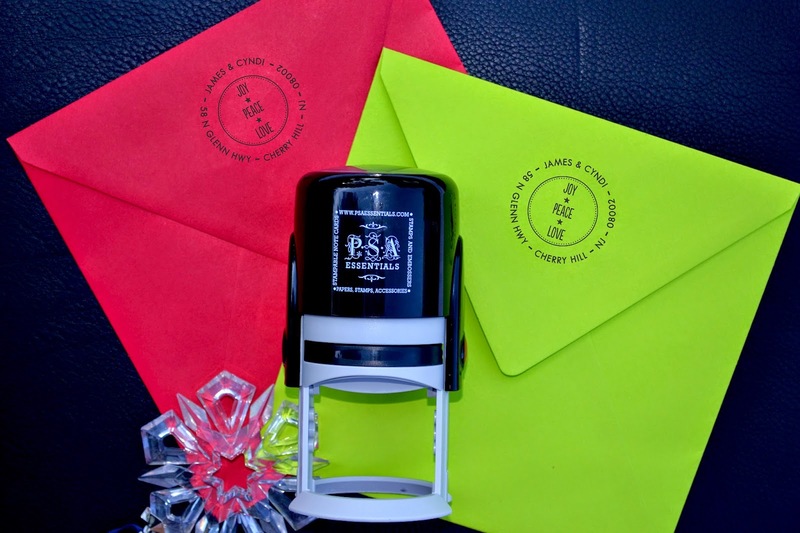 Her products now include personalized address stamps and of course, you can find them at More Than Paper. This new partnership is also with another of our long-time vendors, PSA Essentials. Several of her well-known characters appear in the stylish new stamp collection and it's full of holiday and bridal designs that we just love. Here's a peek at some of her stamps! 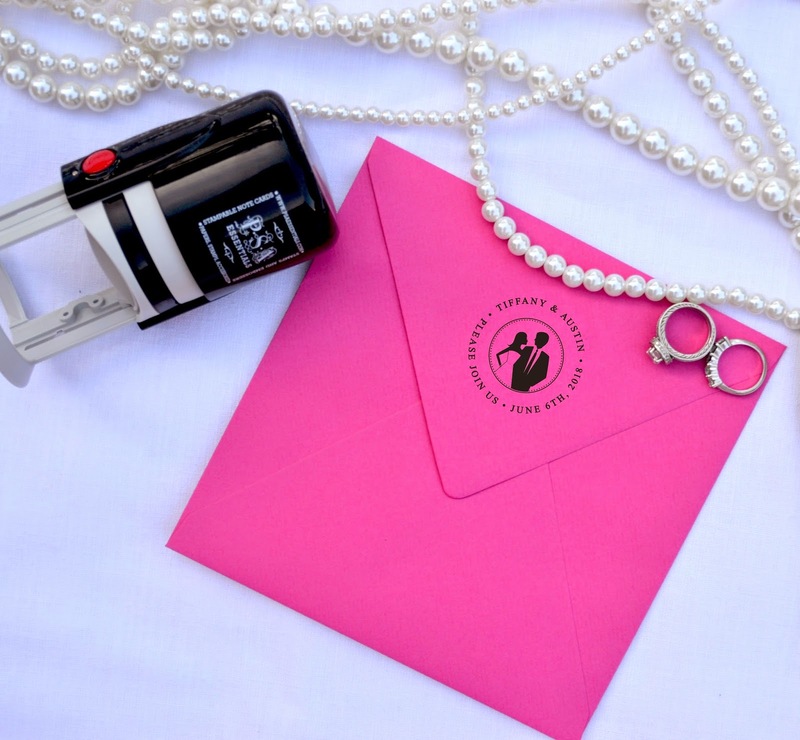 They pair perfectly with her invitations and cards. We've added all 16 new stamps to our website so you can start shopping now! Leave us a comment and let us know which is your favorite design!